In the heart of the medieval town, at the end of a close, this spacious two storey appartment provides a hallway and a small utility area, a confortable and bright lounge and an open plan fitted kitchen, two bedrooms, a family bathroom and WC and on the second floor there is a gallery room which foms an additional bedroom or a study/playroom. Garage and cellar in the basement. 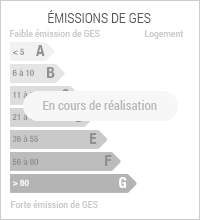 dont 6.00 % honoraires TTC à la charge de l'acquéreur. 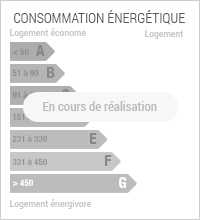 Copropriété de 3 lots (). I'm interested in that property and would like further information (réf. 10111M). Can you contact me ?